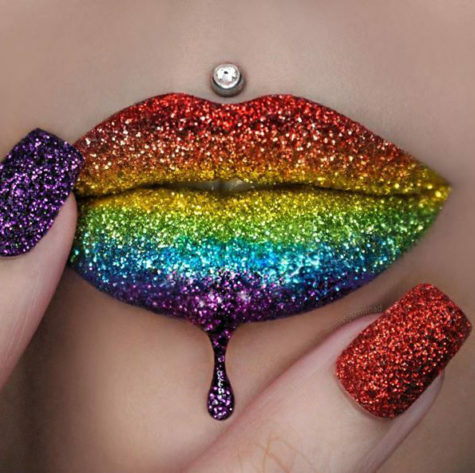 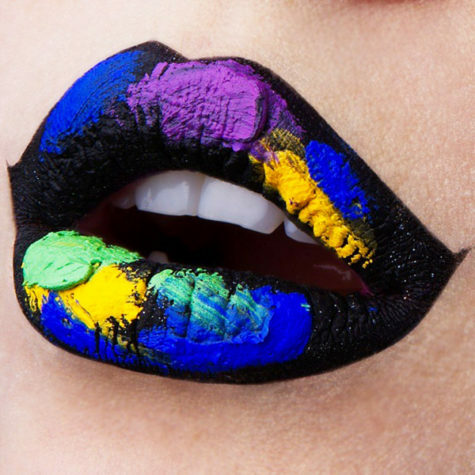 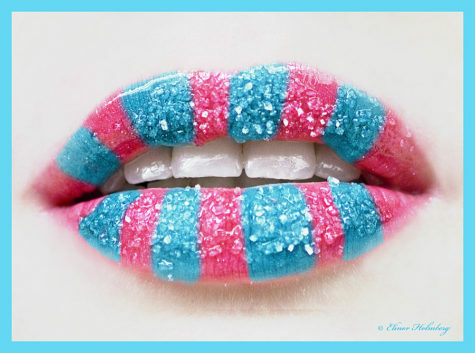 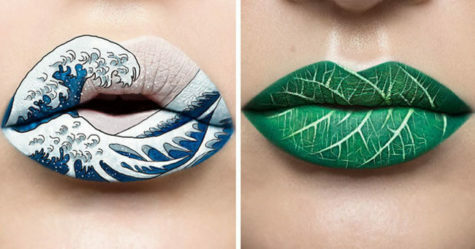 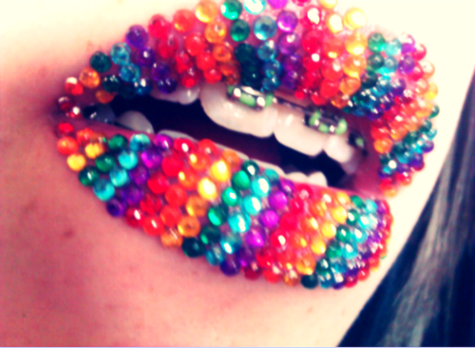 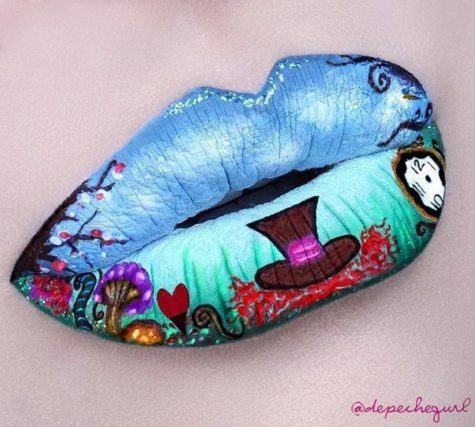 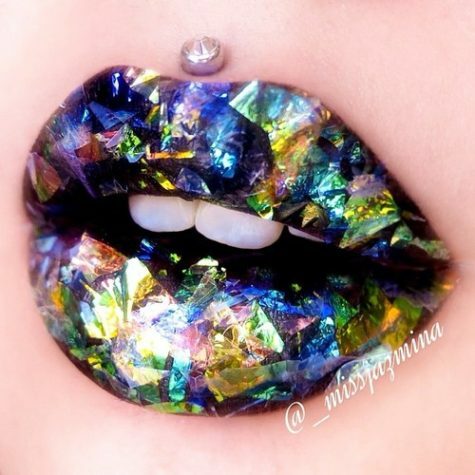 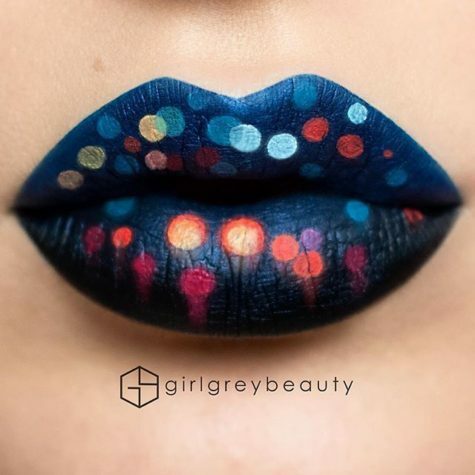 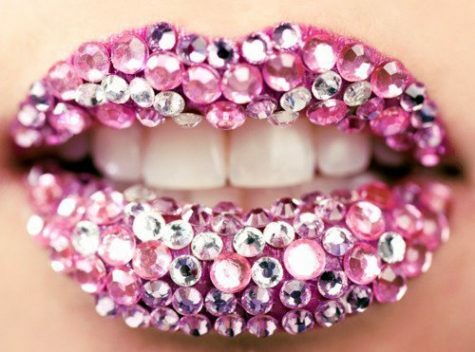 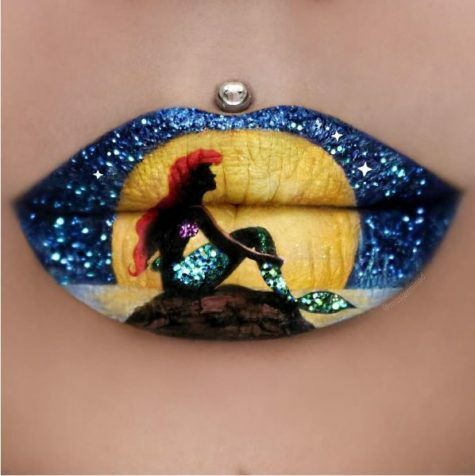 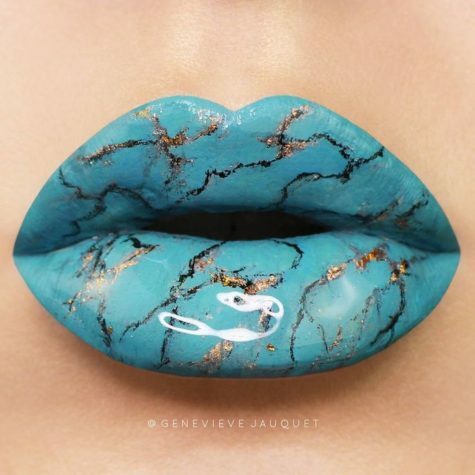 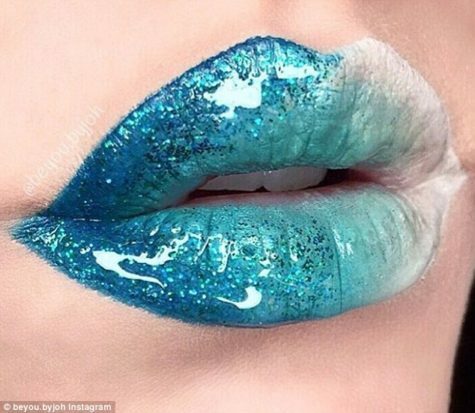 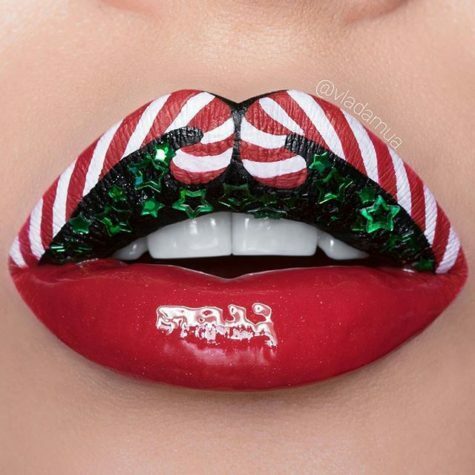 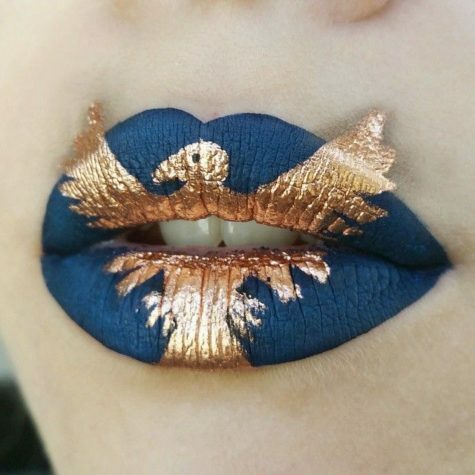 Would you decorate your lips like this? 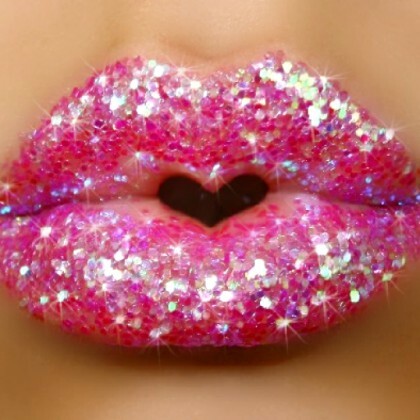 Would you want to kiss lips like this? 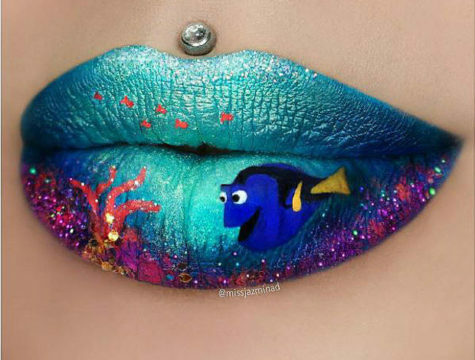 These lips look pretty amazing, I wonder how they’d look on an ordinary person… on you… on me.